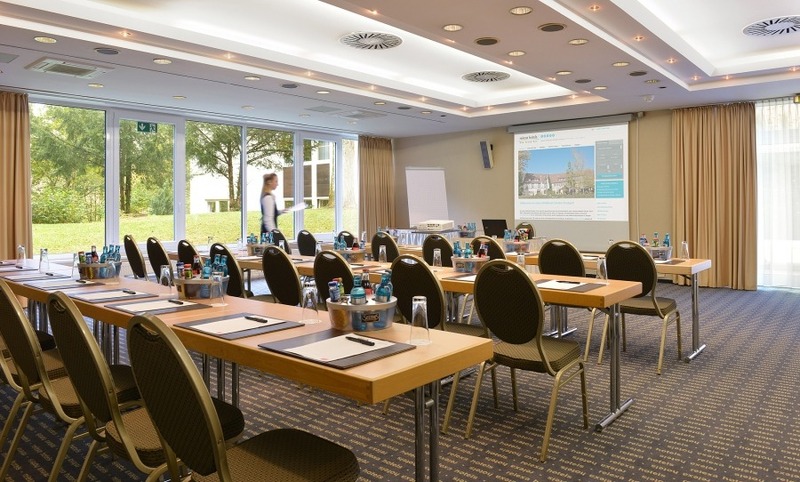 Why hold your meeting and event at the relexa Waldhotel Schatten in Stuttgart? 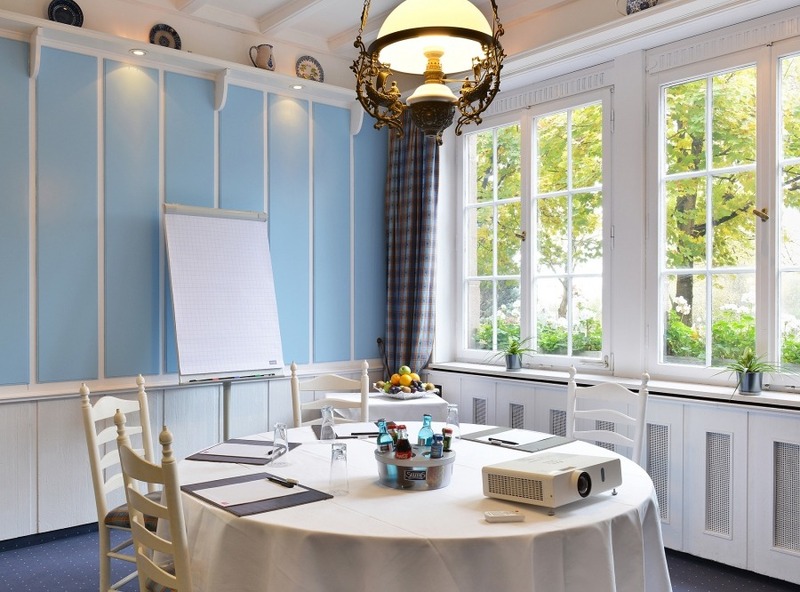 10 individually designed meeting rooms can accommodate meetings from 10 to 100 people. Special features: meet in the countryside and benefit from the 112 free parking spaces. 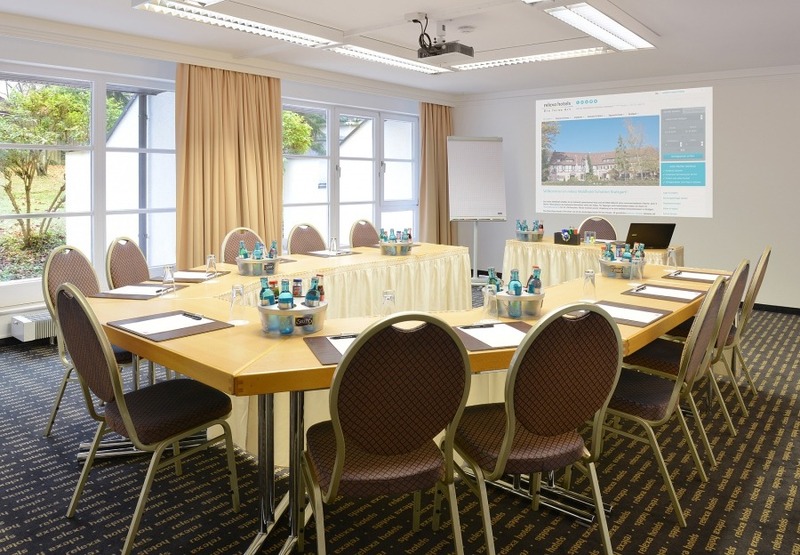 The relexa Waldhotel Schatten is VDR certified Business & Conference- Hotel.